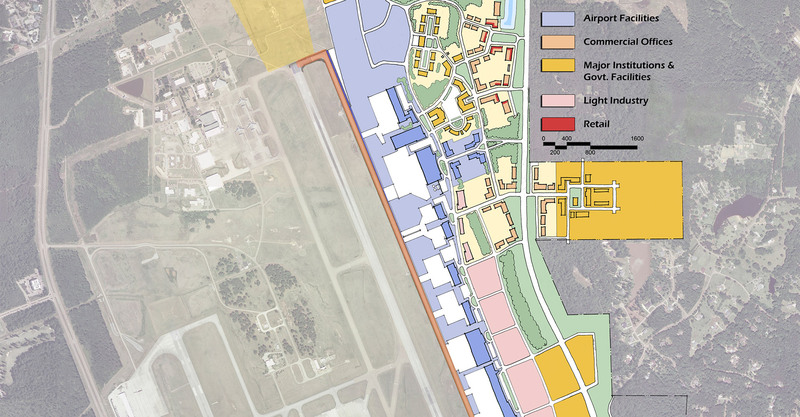 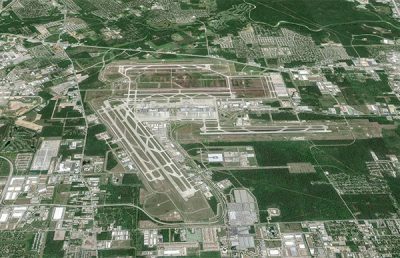 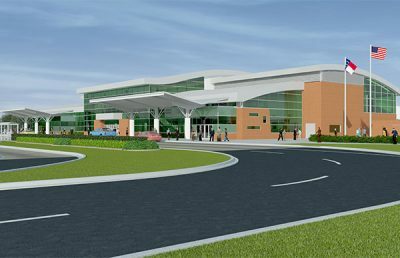 The Jackson-Medgar Wiley Evers International Airport has a significant amount of land available for development that will be accessible when the new East Metro Corridor opens up, allowing an intensive focus on strategic and land use planning. 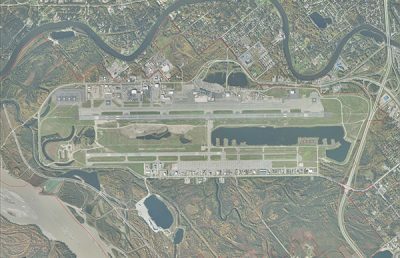 To analyze its options and develop a strategic plan, the airport asked RS&H to conduct an airport master plan and FAR Part 150 Noise Compatibility Study. 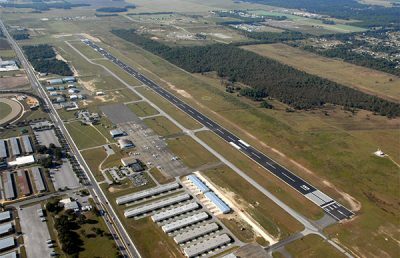 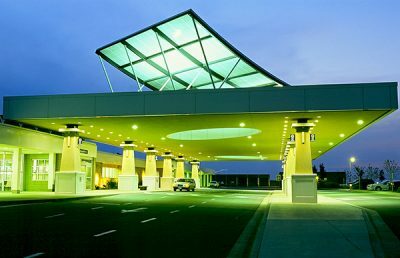 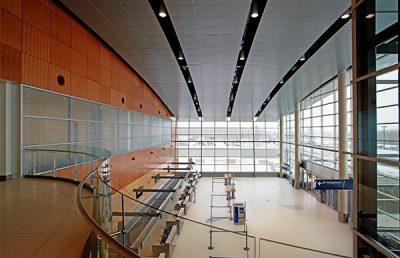 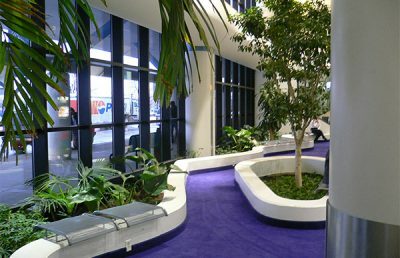 As with many airports, revenue generation from non-aeronautical sources is an important component to an airport’s business plan. 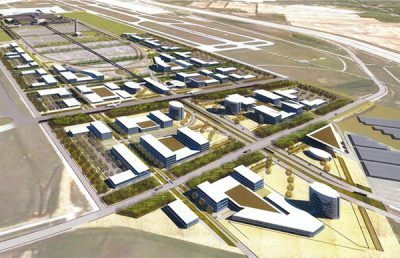 The master plan supports the business plan by evaluating land development for both aeronautical and non-aeronautical uses. 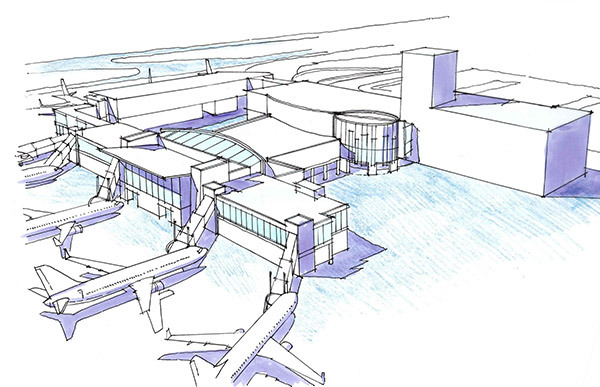 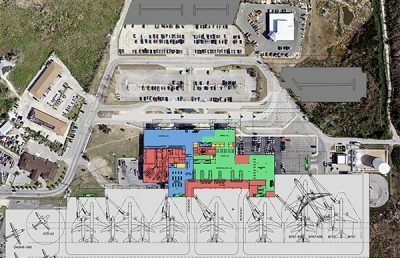 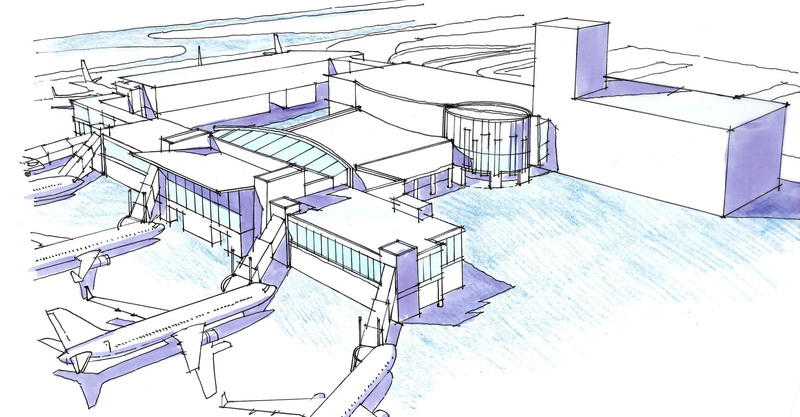 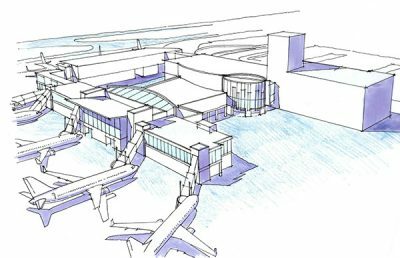 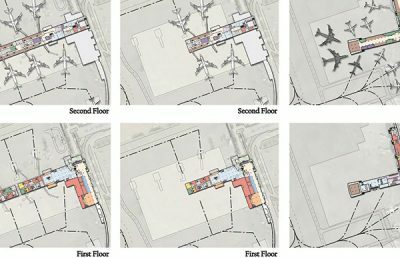 Our team took a cost/benefit approach to evaluate expansion and modernization of the existing terminal versus development of a terminal complex at a new site. 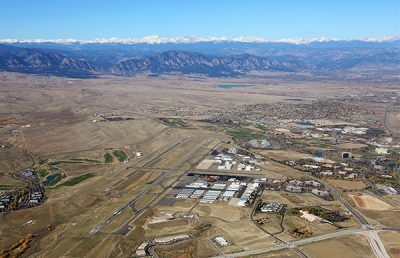 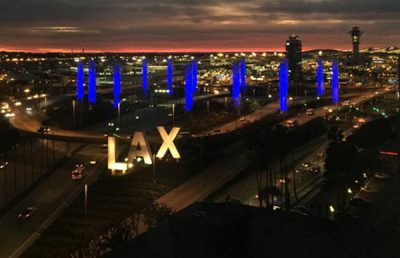 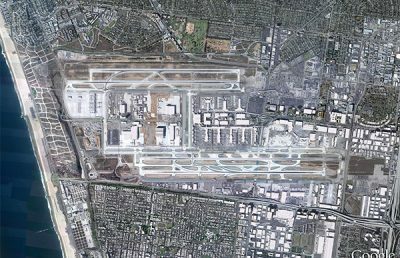 The Part 150 study re-evaluated noise abatement procedures and land-use measures from the prior study in light of new activity levels, fleet mix, and growth of areas surrounding the airport.